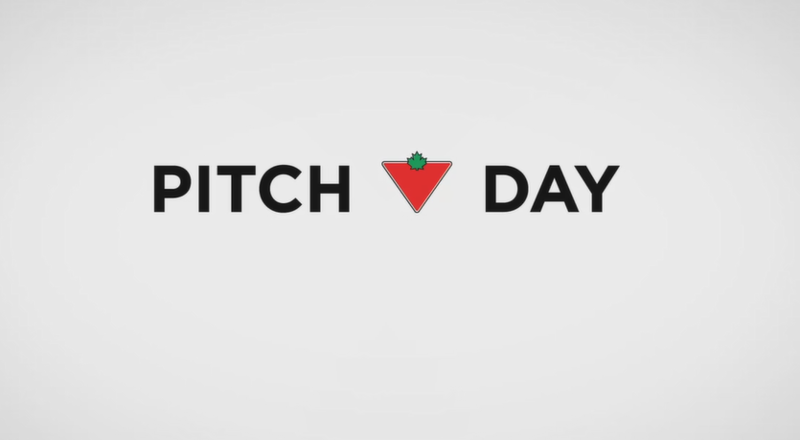 Pitch Days are private sessions where selected start-ups are invited to present their offer to Canadian Tire Corporation (CTC) executives. Tailored for seed stage or Series A start-ups that do not have the maturity and scale of a typical supplier, Pitch Day is an open format to encourage creativity and constructive conversations. 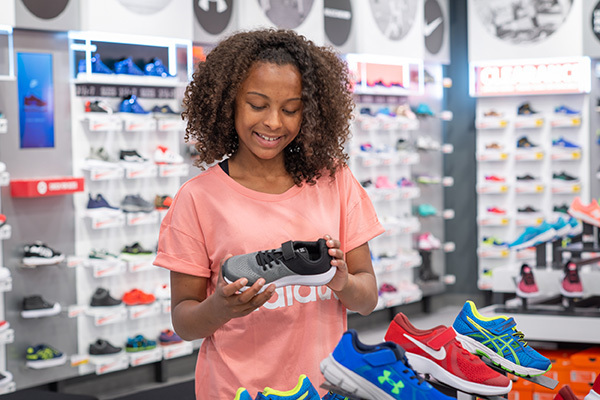 Tell us your vision and how we can work together to deliver exceptional value to customers shopping across our family of companies for a lifetime in Canada. Submit your application online and tell us your story. The most compelling submissions will be invited to an upcoming event. Selected applicants will be invited to a drop-in session, where our team will answer questions to help you prepare your presentation. You will have ten minutes to pitch and five minutes for a Q&A. At the end of the day, there will be an informal reception to chat with our team. 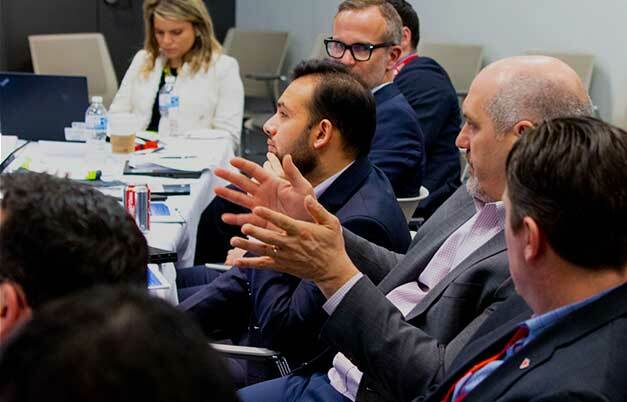 Your audience will include members of the CTC executive team, who will be selected based on their relevant expertise in correlation with your pitched business. Founded in 2015 in Kitchener, ON, Alert Labs builds sensors that detect water leaks and floods, provide insight into water use and protect your home from water damage and high utility bills. After presenting at Pitch Day in 2017, Alert Labs went on to partner with Canadian Tire, presenting at the annual Canadian Tire Convention Trade Show, and selling products in a number of stores across southern Ontario.